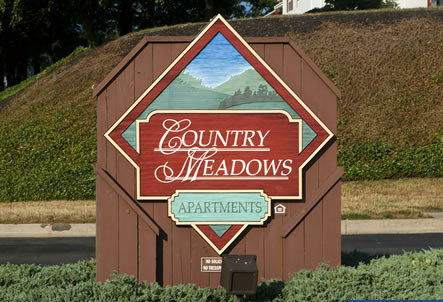 Welcome to home sweet home, surrounded by a beautiful, park-like landscape. 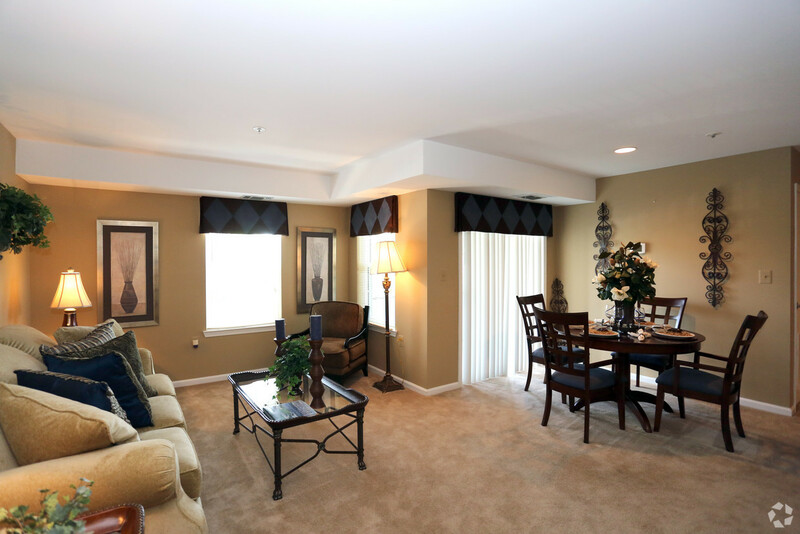 Very spacious 1, 2, and 3 bedroom floor plans in unique styles with unsurpassed customer service. 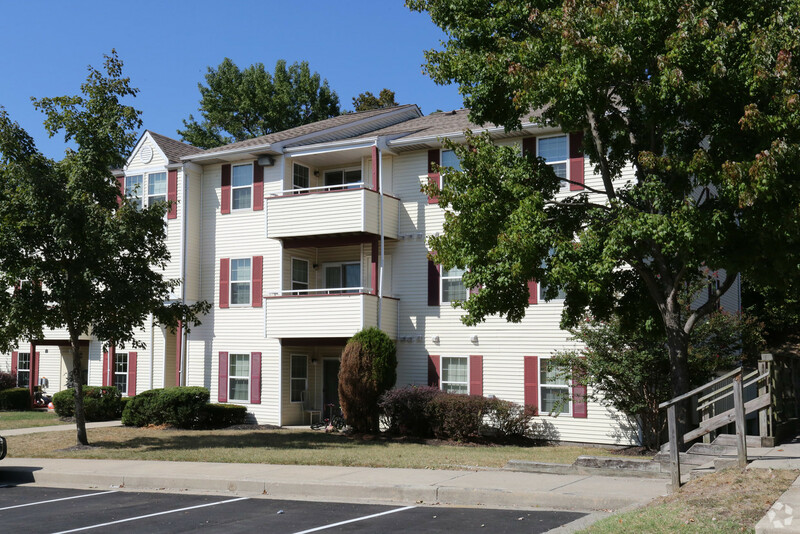 Conveniently located on Route 1, minutes from I-95, Fort Meade, NSA, Baltimore-Washington Parkway and the Intercounty Connector (ICC) providing easy access to the Capital Beltway, downtown Washington D.C. and downtown Baltimore. 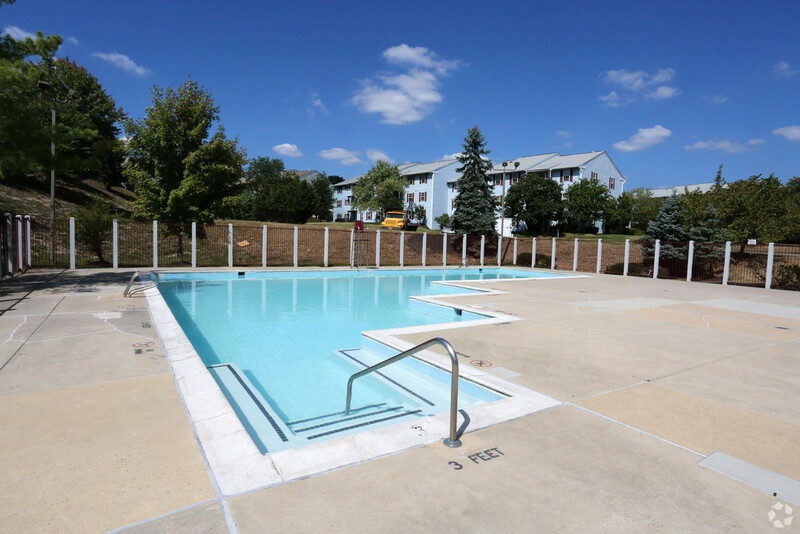 Come relax at Country Meadows and enjoy a long list of amenities including our fully equipped fitness center, sauna, sparkling swimming pools, 2 playground areas, tennis court and car wash area. The other ABC’s…Affordable, Beautiful, Comfortable, Convenient, Customer Servicing, you’ve made an excellent choice! Maryland Department of Natural Resources – State Parks, Forests, and Wildlife Management Areas with trail maps, pictures, activities, and contact information. No appointment necessary, stop by during normal office hours. Include with application a separate check for $100 as holding fee. Proceed South on US-1 fro 1-1/2 miles. Look for our sign and turn left onto Country Meadows Lane. The office is located straight ahead in the club house. Copyright © 2006-2018 Storch Realty, Inc. All rights reserved.